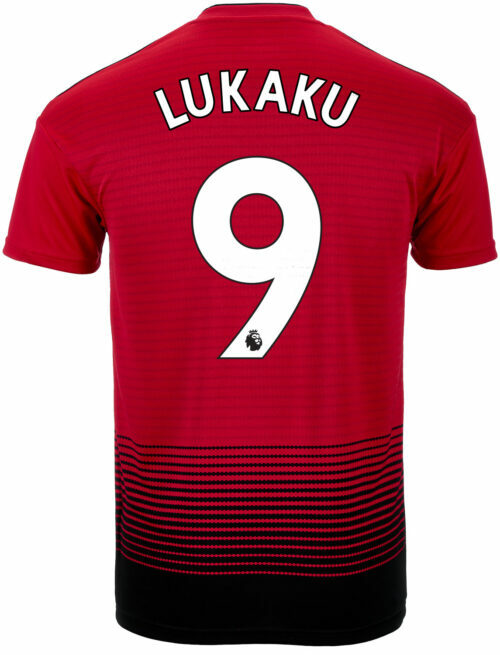 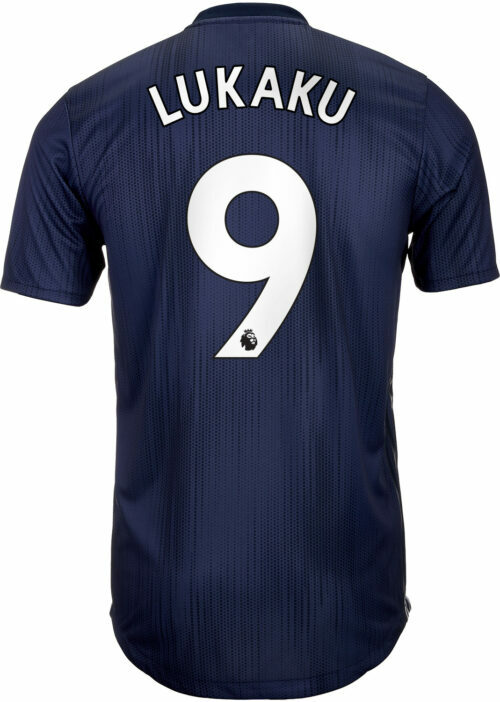 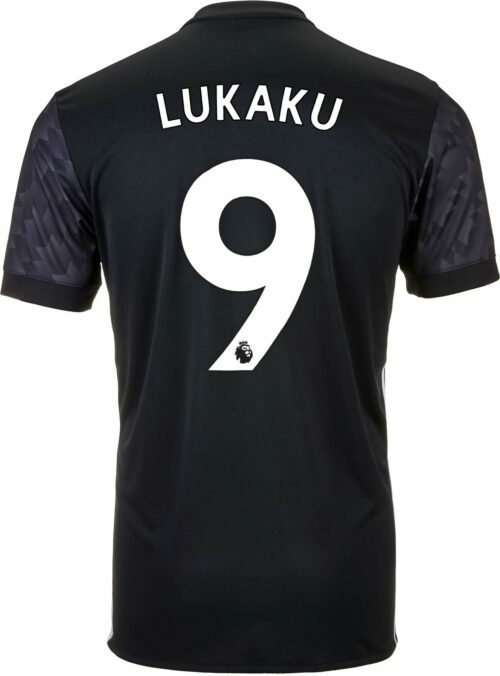 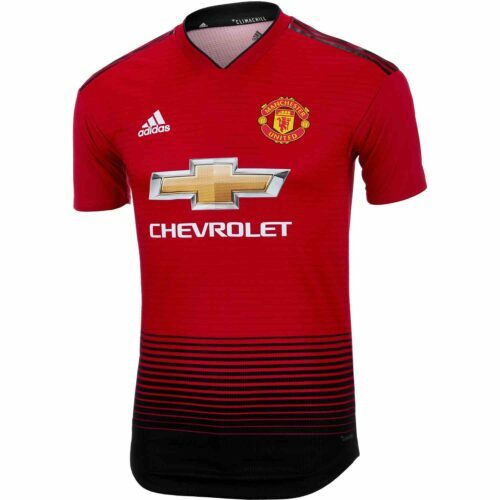 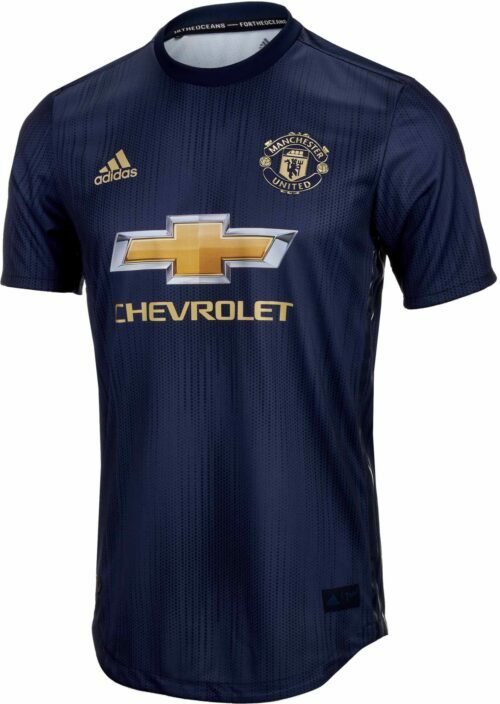 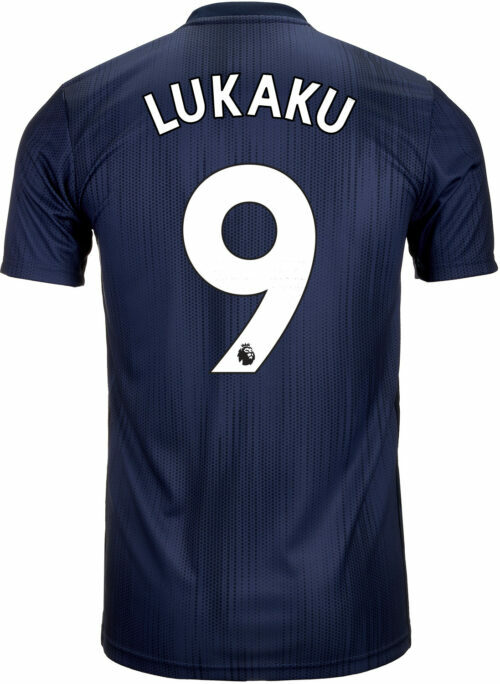 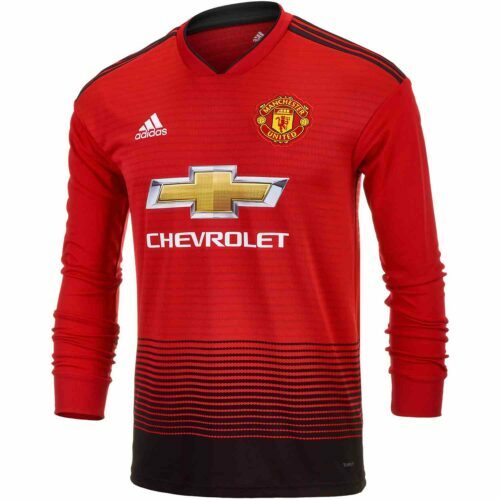 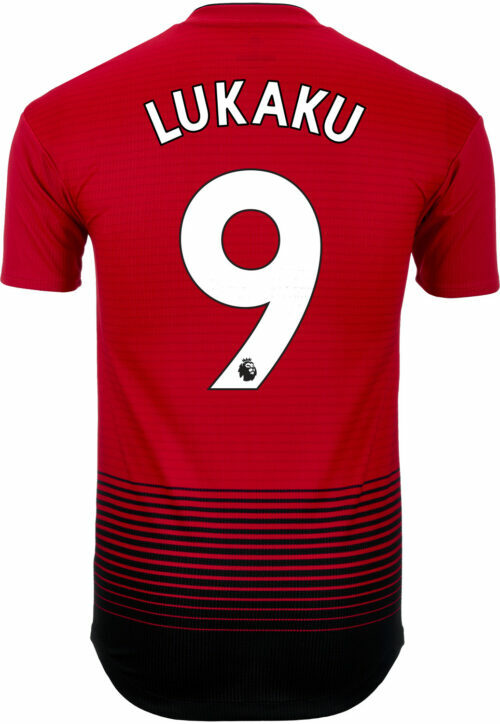 Romelu Lukaku Soccer Jerseys and GearThis guy is built like a truck, big, fast and immensely powerful. 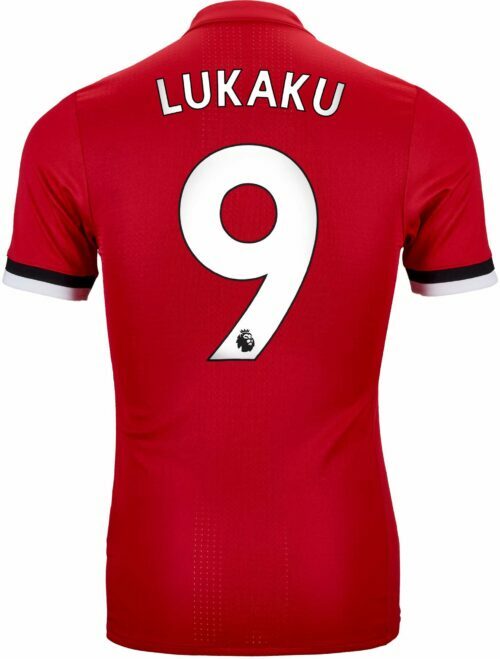 This is a player whod already been top scorer in the Belgian Jupiler League before he even turned 18! 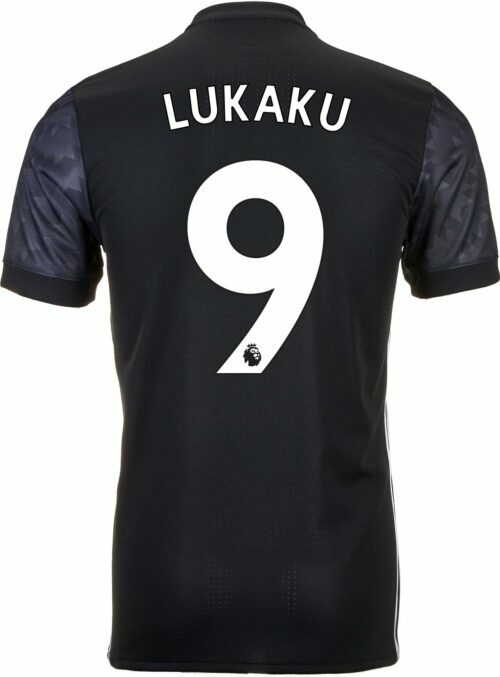 Lukaku has a great future ahead of him. 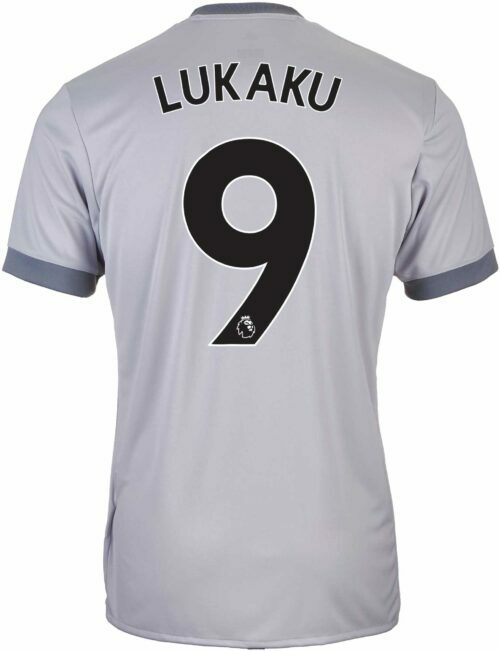 He was dubbed the new Drogba after his idol, Dider Drogba, who he played with at Chelsea. 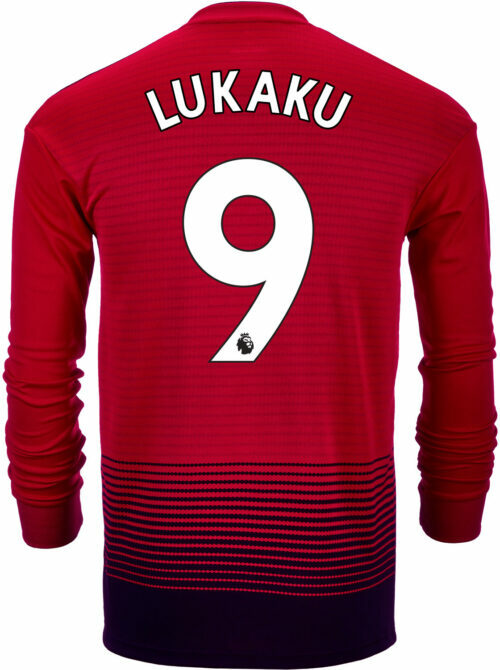 Romelu Lukaku is a Red Devil for national team and club. 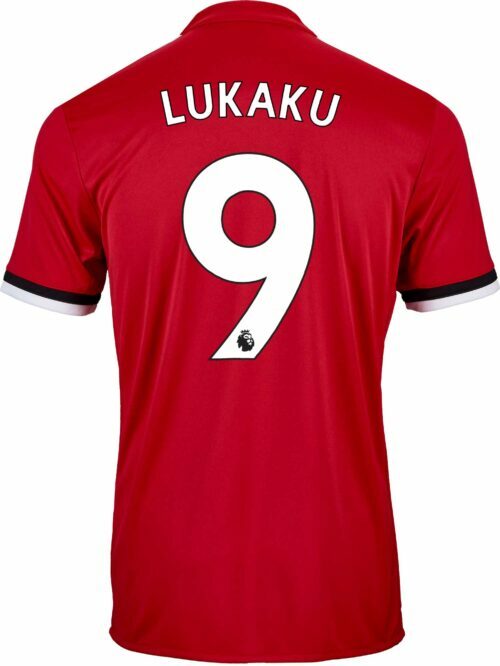 He is a terror in the Manchester United Jersey and we offer all his jerseys and gear here!